Debuting the first fragrance developed wholly under Alessandro Michele’s creative vision: a scent designed to celebrate the authenticity, vitality and diversity of women—flourishing in a natural, expressive and individual way. 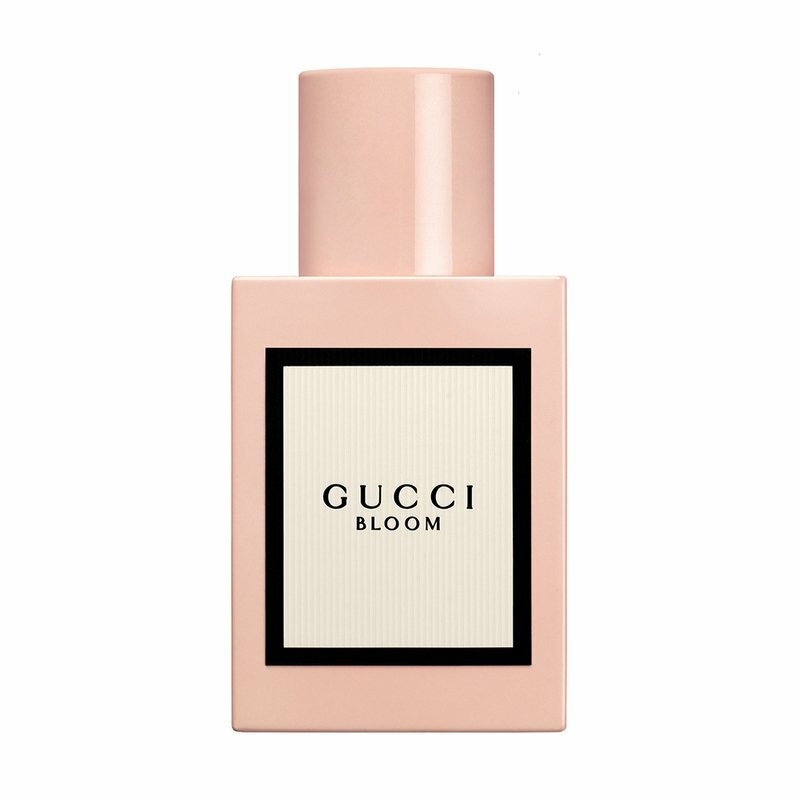 Blended by master perfumer Alberto Morillas under the direction of the House’s Creative Director, Gucci Bloom is created to unfold like its name, capturing the rich scent of a thriving garden filled with an abundance of flowers. Tuberose and jasmine combine with Rangoon Creeper—a unique flower discovered in South India that is being used for the first time in perfumery to create a rich fragrance that transports the wearer to an imaginary garden. The scent is presented in a lacquered bottle, reminiscent of porcelain, in a vintage powder pink shade with a Gucci label appliqué.